Do you feel called to lead a healthier, better life through your commitment to holistic nutrition? 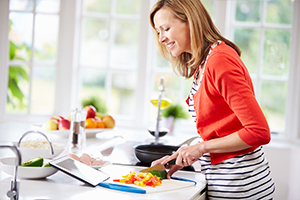 Do you want to become a health coach or wellness advocate and educate others to live and eat well? 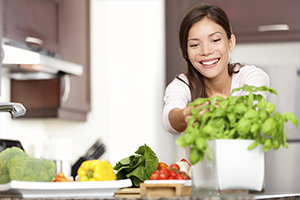 Our integrative and comprehensive nutrition programs teach you to bring about healthy lifestyle changes in your life and the lives of your clients. We’re not simply a nutrition school – we’re an accredited college focused on mind-body-spirit health! We offer multiple programs that focus on your areas of interest and the wellness results you want to achieve. Through our holistic nutrition courses, you’ll learn to be a successful and effective coach and mentor others to better health. Our programs are backed with credibility! Our programs are backed with the credibility that comes with national accreditation by ACCET, the Accrediting Council for Continuing Education and Training. SWIHA is also licensed by the Arizona State Board of Private Postsecondary Education (AZPPSWE). 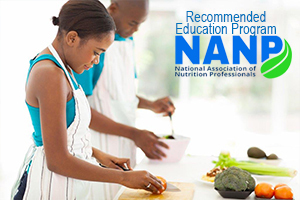 Our newest nutrition diploma program’s curriculum is modeled after the published educational standards of the National Association of Nutrition Professionals (NANP). Additionally, we are a proud academic partner with the National Academy of Sports Medicine (NASM) who has endorsed our program for those seeking the Fitness Nutrition Educator track.